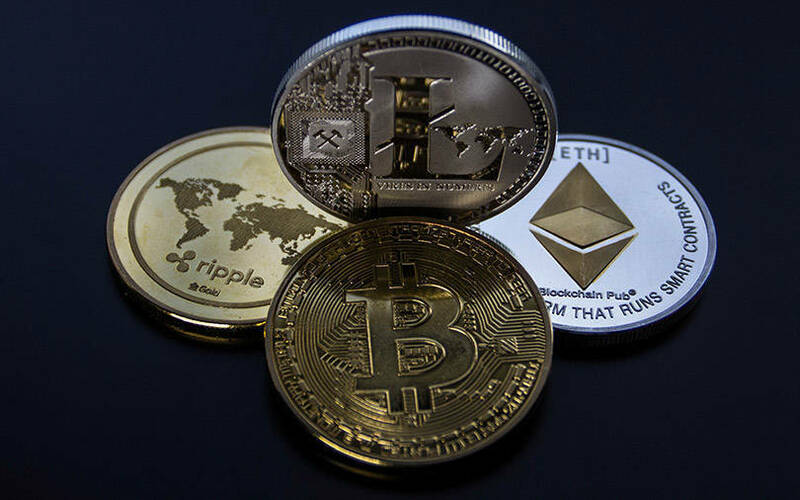 Cryptocurrency trading platform CoinDCX has raised an undisclosed amount of seed funding from Bain Capital Ventures and a group of angel investors including Sanjay Mehta of Mehta Ventures and AngelList India partner Utsav Somani. Other investors include Sung Ho Choi, founder, Fubo TV; blockchain investors Karn Nagpal and Rafael Ugolini; and Jatin Aneja, partner at law firm Shardul Amarchand Mangaldas. The company plans to use the funds to scale its technical infrastructure and introduce new products, CoinDCX said in a press statement. Run by Neblio Technologies Pvt. Ltd, the startup aggregates global liquidity and trading services onto a single platform. It serves as a single point of access to the cryptocurrency industry, which otherwise has a multitude of companies specialising in different services such as spot trading or margin trading, forcing people to use multiple services. CoinDCX is planning to launch a derivatives trading platform to blend the digital and traditional financial services. Founded by Sumit Gupta and Neeraj Khandelwal early last year, the company claims to have gathered a user base of 50,000, and over $1 million in average daily trading volume so far. In India, investors and entrepreneurs are awaiting regulatory certainty around cryptocurrency though the government has taken a favourable view of blockchain technology. The finance ministry and the Reserve Bank of India were reportedly approaching the final stages of drafting a regulatory framework for legalising cryptocurrencies in the country. However, an official decision on the matter will likely only arrive after the upcoming general elections. In April last year, the RBI had prohibited all financial institutions, including banks, non-bank lenders, digital wallets and others from providing any services to entities dealing with cryptocurrencies. The central bank had given lenders three months to end their partnership with cryptocurrency firms. Several cryptocurrency companies in India including WazirX, CoinRecoil and Unocoin were hit by the RBI ban, and some took the matter to the courts. Zebpay, a virtual-coin exchange platform and mobile wallet, had to shut down its operations due to the RBI restrictions on cryptocurrencies.